" Annual Day on 16th April 2019 "
Welcome you with pride to शहीद राजगुरु कॉलेज ऑफ एप्लाइड साइंसेज फॉर वुमेन, an institute of effective education, learning and character building. 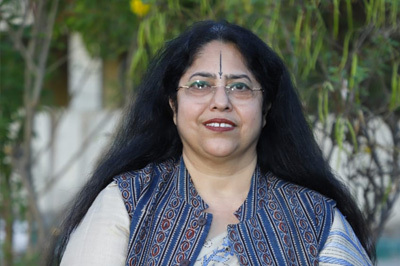 At Rajguru, you will find a vibrant, energetic, affable community of student, faculty and staff. In choosing your course of study from 14 streams, you will be able to pursue your interests and aptitudes and develop a holistic personality leading to a career of your choice. Screening of Short Documentary film" The Guide"
Inviting tenders for providing annual rate contract for chemicals, glasswares and plasticwares. "SRCASW is proud of B.A. (Hons.) 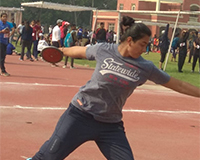 Psychology 2nd year student Bhawana Yadav who won Gold Medal in Discuss Throw in Delhi State Athletics Meet held at J.L.N Stadium, Delhi. she is selected for National level too"
SRCASW is proud of B.Sc. (Hons.) 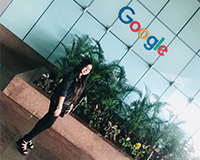 Computer Science 1st year student Hunar Batra who stood as one of the National Winner in Summer with Google, a one month long program. 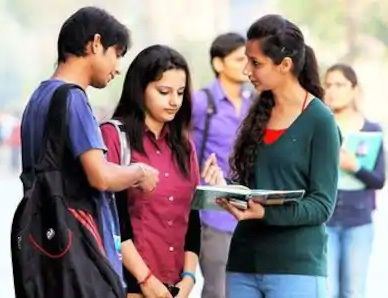 "SRCASW caters three out of six Popular DU Courses for Science students : B.Sc (H) Food Technology, B.Sc(H) Computer Science, B.A(H) Psycology"